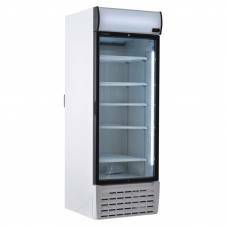 The Sterling Pro BBVF372 is one of the best value commercial display freezers on the market. 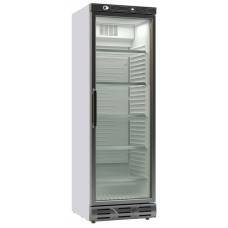 Made in Europe with a strong reliable build quality, this freezer is designed for the demands of commercial use. 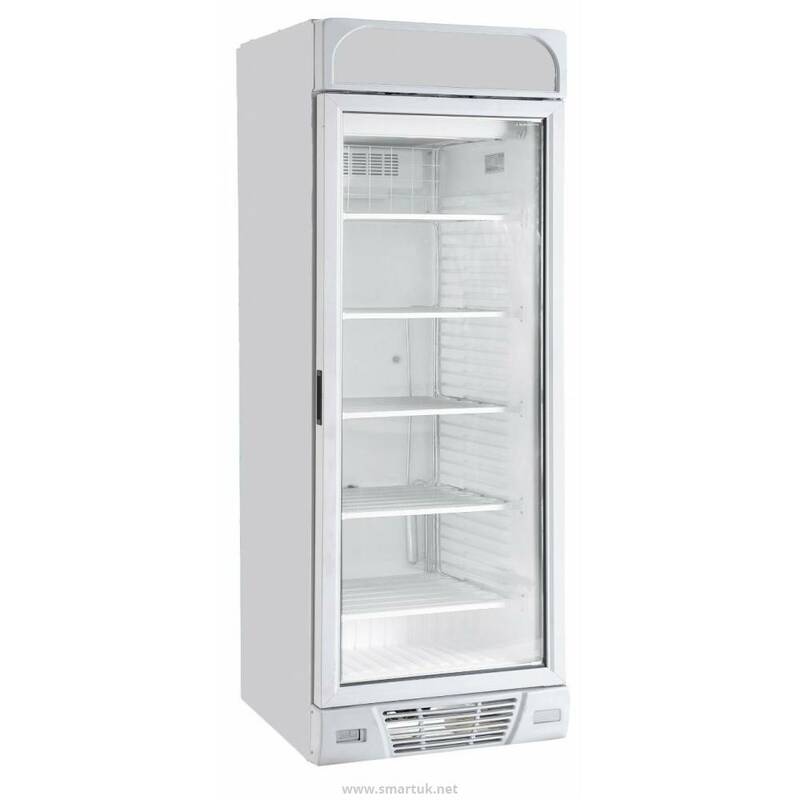 Fluorescent internal lighting makes for a wonderful display which can easily be turned off with a switch. 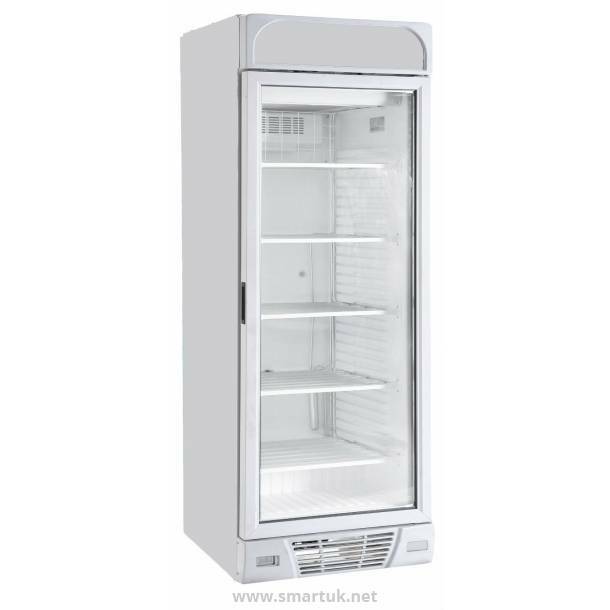 The adjustable temperature thermostat allows you to set temperatures between -18 to -24 degrees Celsius. A double glazed, self closing door adds to the energy efficiency. 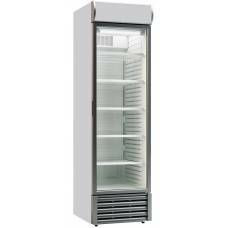 Six stationary shelves mean that there is plenty of storage space in this freezer.. Gross capacity - 382 litres.